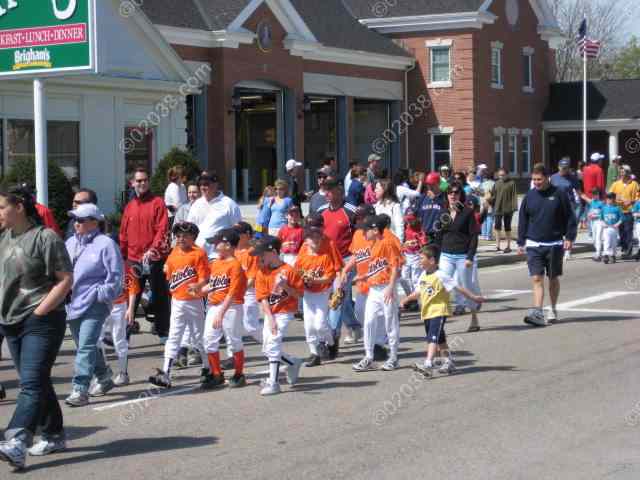 Youth baseball in Franklin, MA is thriving and diversified. There’re opportunities for players of all ages and skill levels to participate, learn and have fun! 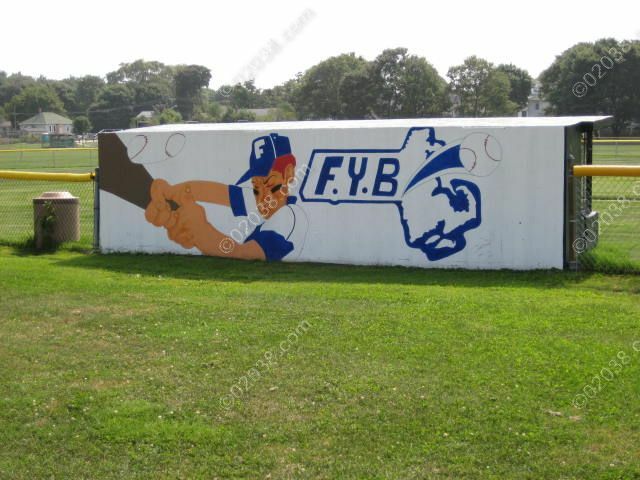 The Franklin Youth Baseball Organization (FYBO) supports many baseball leagues for players from age 7 through 15. The Franklin Recreation department runs a Pee Wee Baseball League for boys and girls aged 4 years through 6 years. There’s also the baseball program at the Franklin, MA High School. Please click here to learn about the Franklin Girls’ Softball programs or see the link in the column to the right.